Welcome to our website. 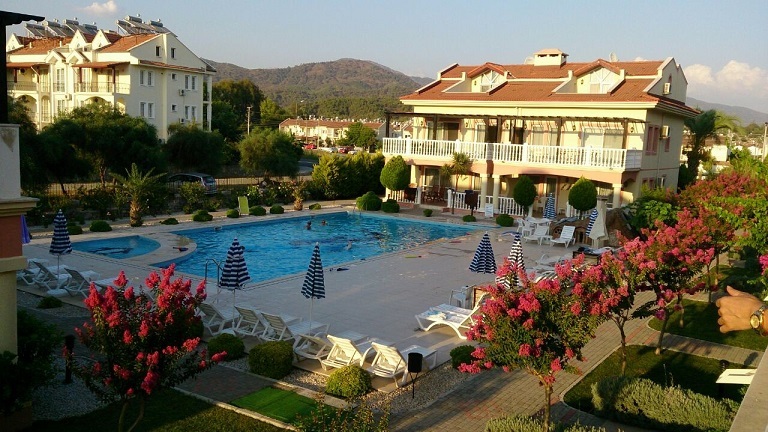 Property 4 Sale Turkey is an Anglo-Turkish real estate and investment property company based in Fethiye, on the Mediterranean coast of Turkey. 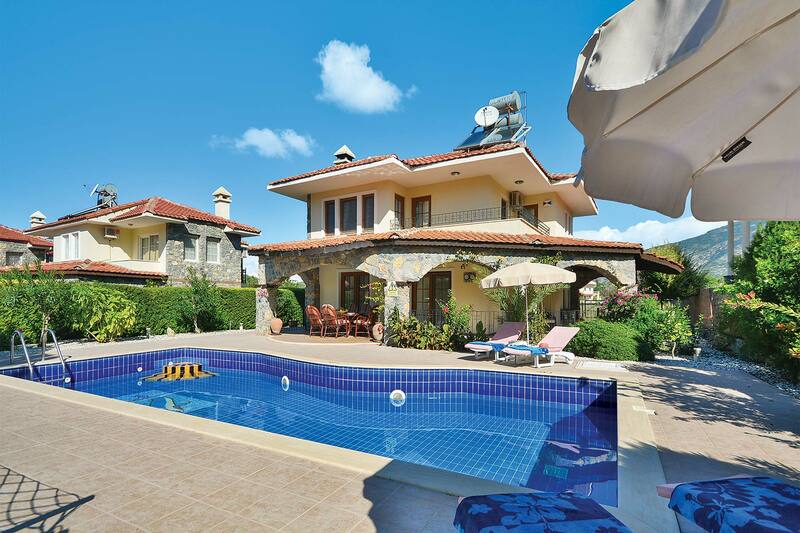 With over 25 years experience of the Turkish property market and by utilising our extensive local knowledge, we pride ourselves in assisting our clients purchase their ideal Turkish property. 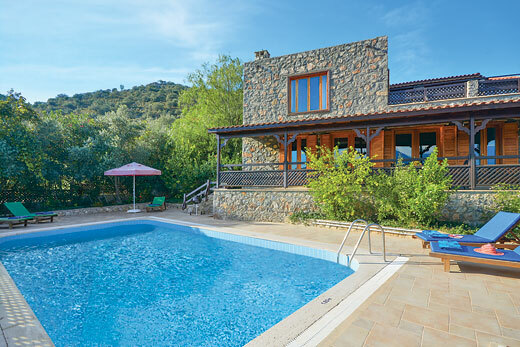 Our first class service includes arranging inspection trips, financial & investment advice, property conveyance, bespoke design and construction, rental & property management. Browse through our site or speak to one of our team to find exactly how we offer the most efficient and complete buying service. 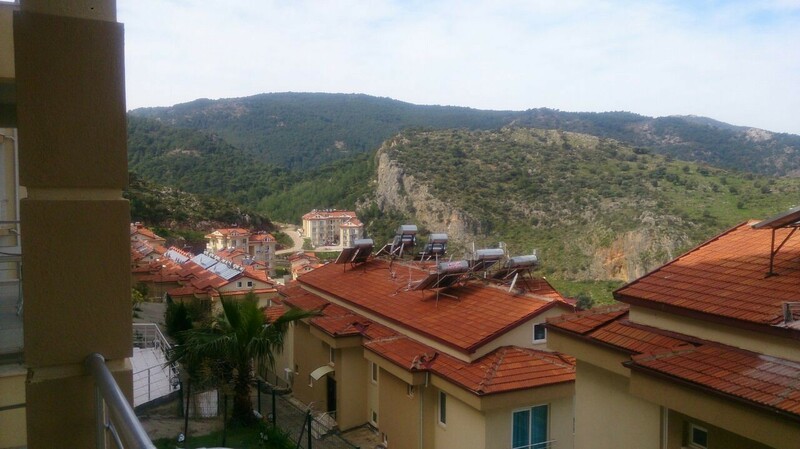 Whether you are looking for a wonderful villa for sale, an apartment for sale, a permanent life changing move to Turkey, a buy-to-let property or an outstanding investment we will help you find your dream Turkish property.